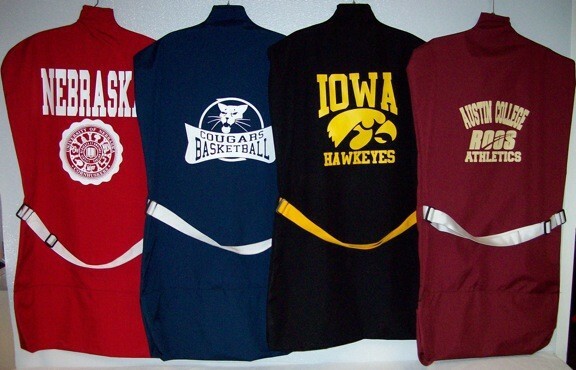 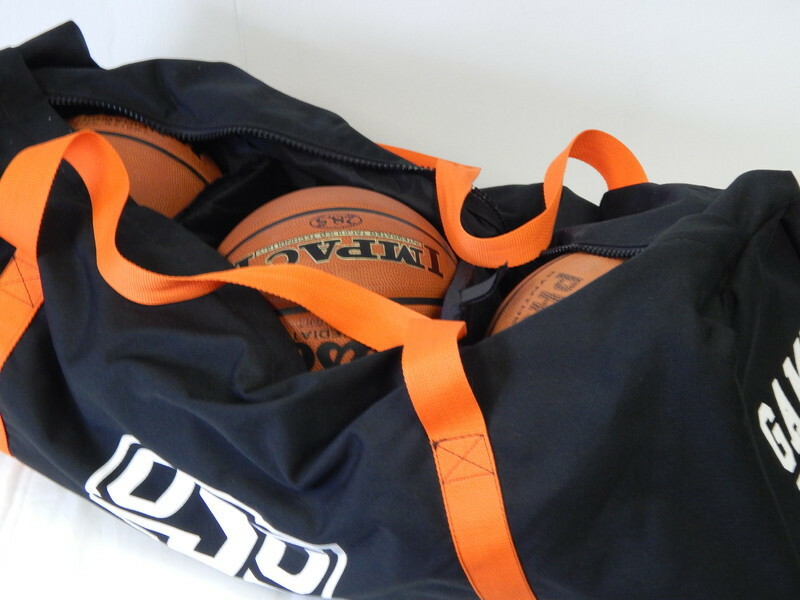 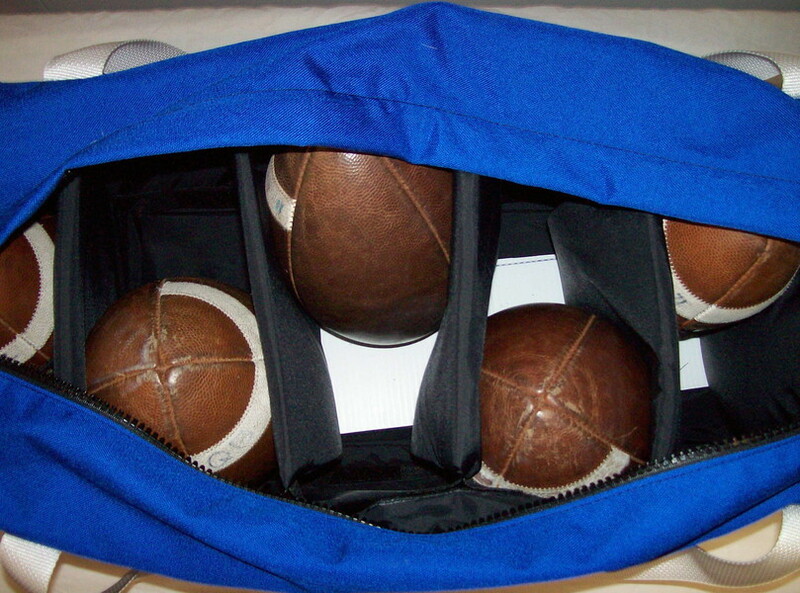 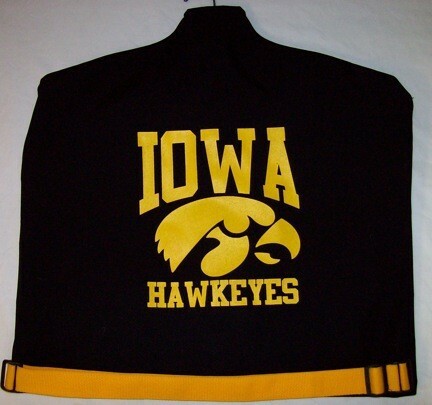 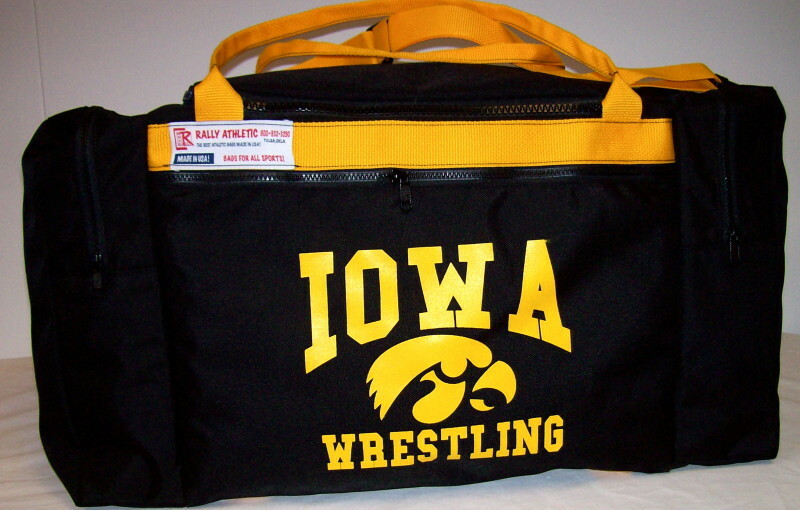 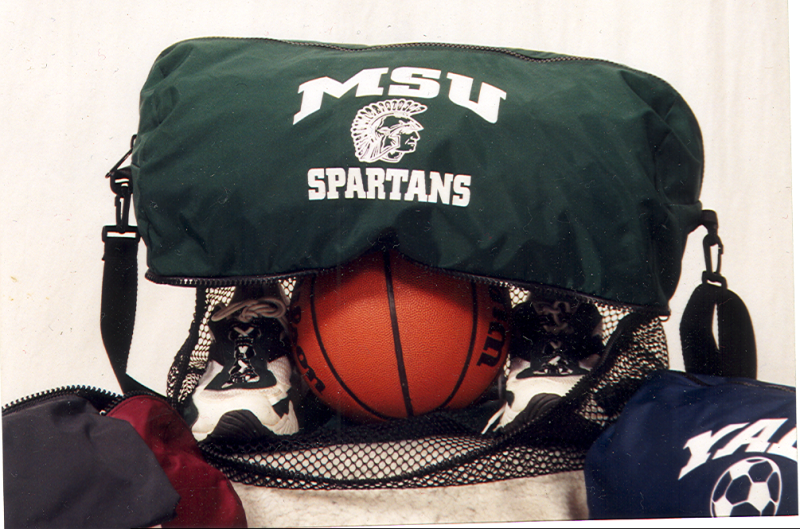 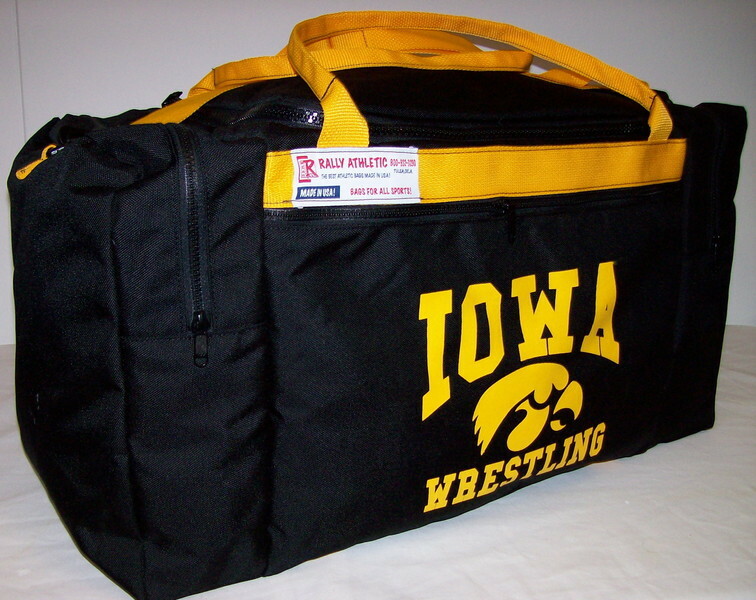 Rally Athletic Custom Athletic Bags & Apparel - CUSTOM BAGS..MADE IN USA! 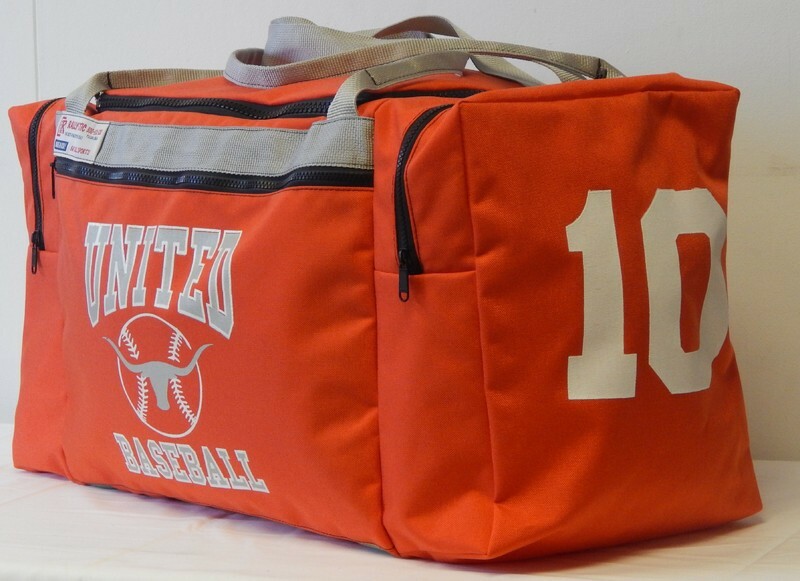 THE NEW SLEEVE LACROSSE STICK BACKPACK BAG WITH 5 POCKETS AND CARRY STRAPS..
$50....M FOR ALL SADE IN THE USA AT RALLY ATHELTIC...BAGS FOR ALL SPORTS..
WE HAVE FOR 25 YEARS MADE THE VERY BEST ATHLETIC BAGS MADE IN THE USA RIGHT HERE AT RALLY ATHLETIC...ALL SPORTS BAGS AND THE TOUGHEST FABRIC AND STRONGEST ZIPPERS. 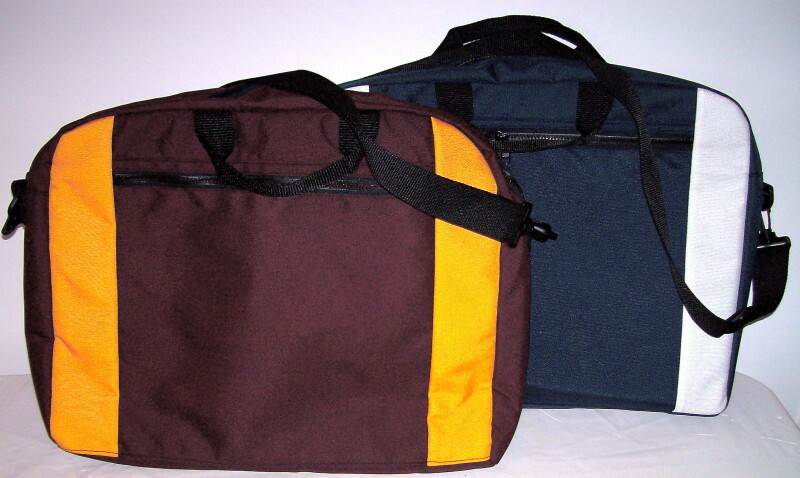 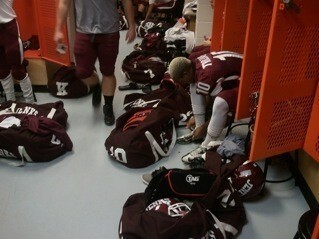 OUR BAGS ARE MADE TO LAST! 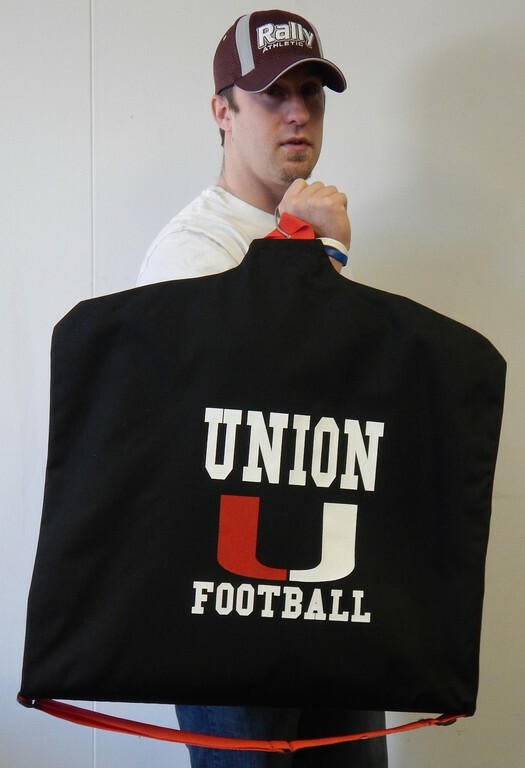 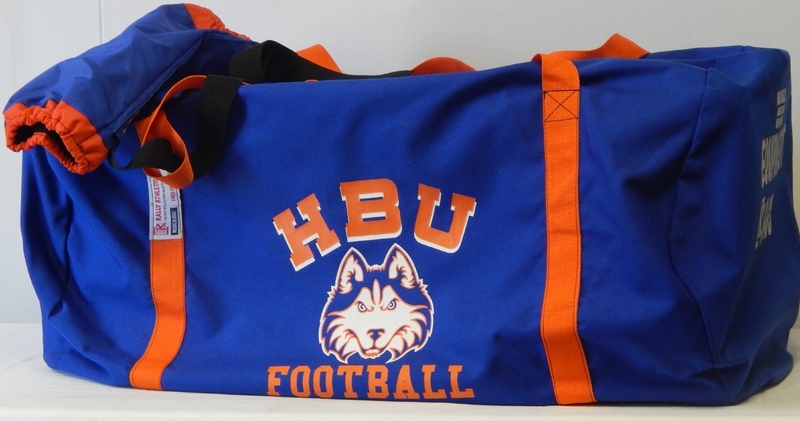 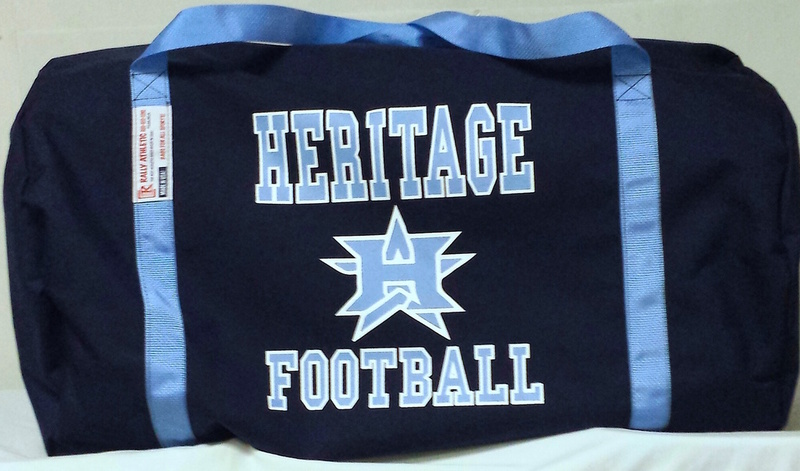 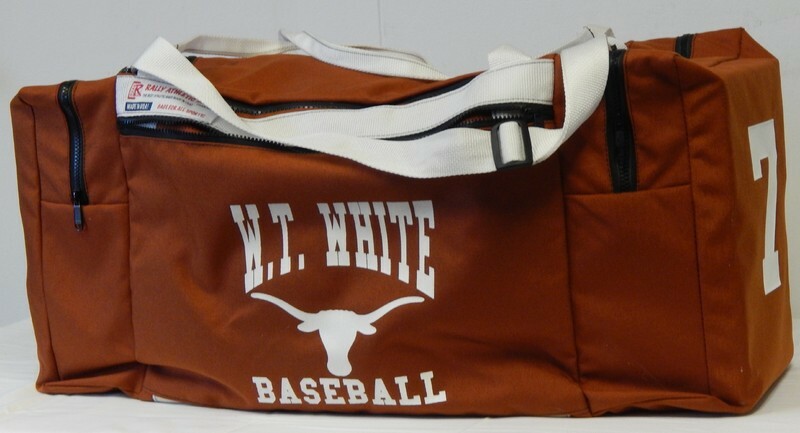 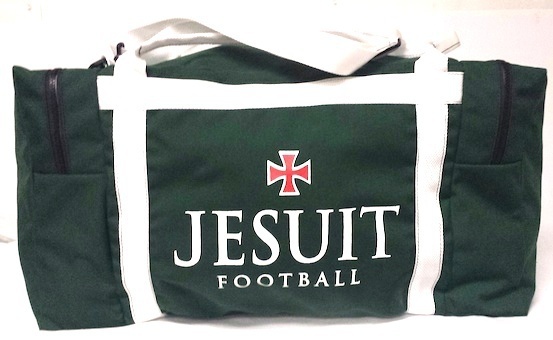 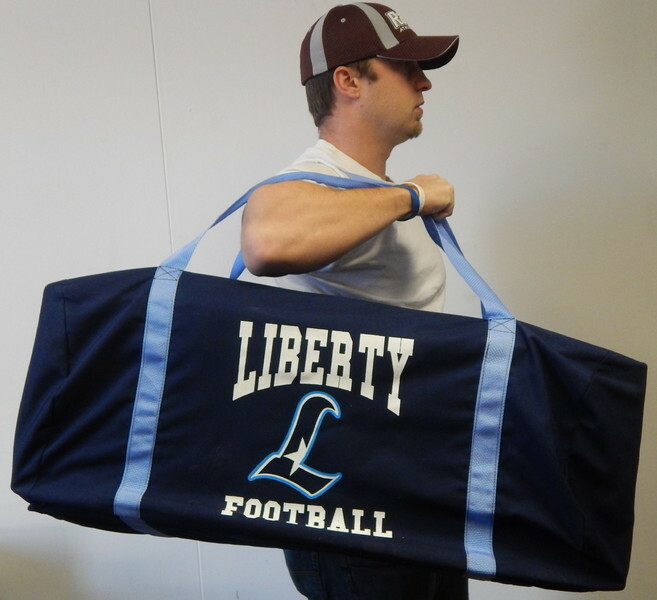 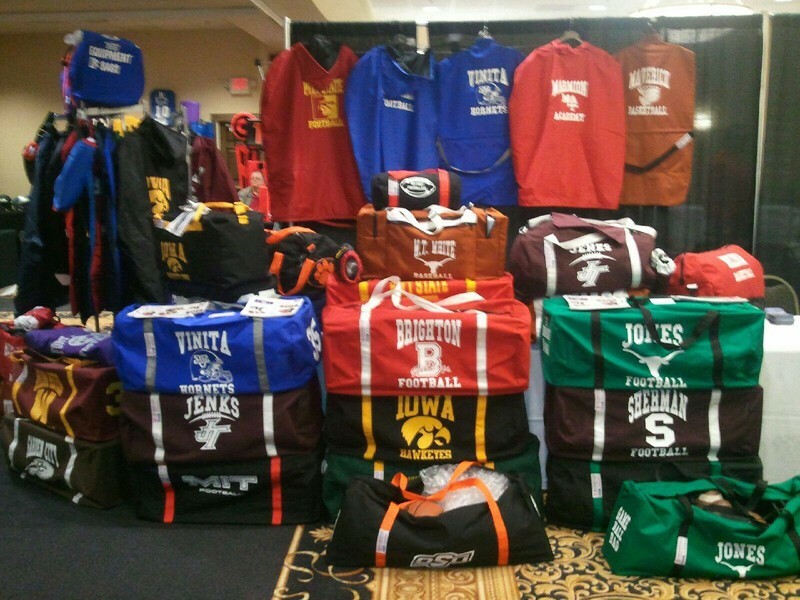 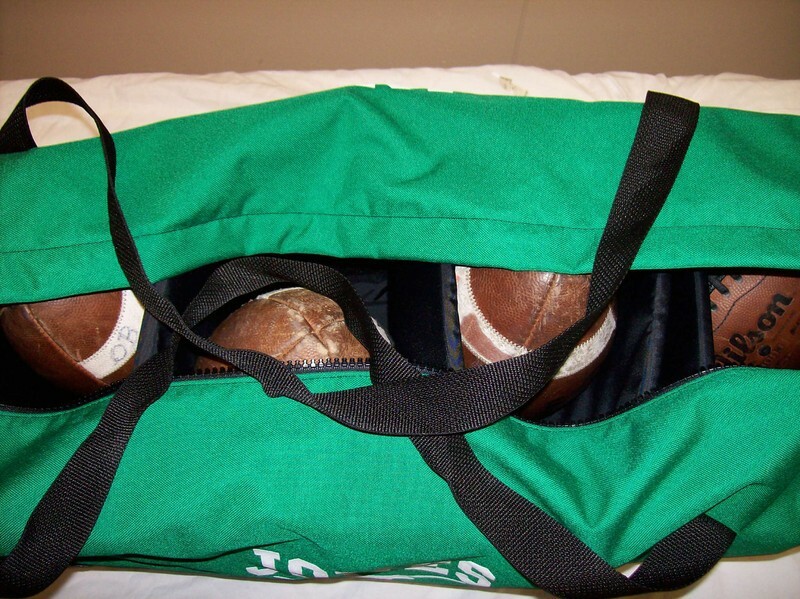 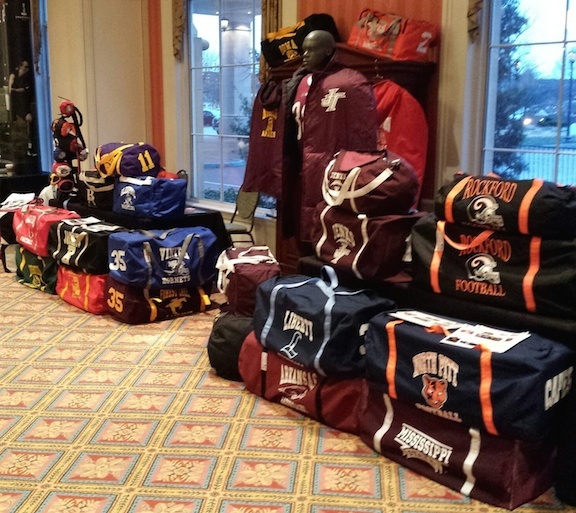 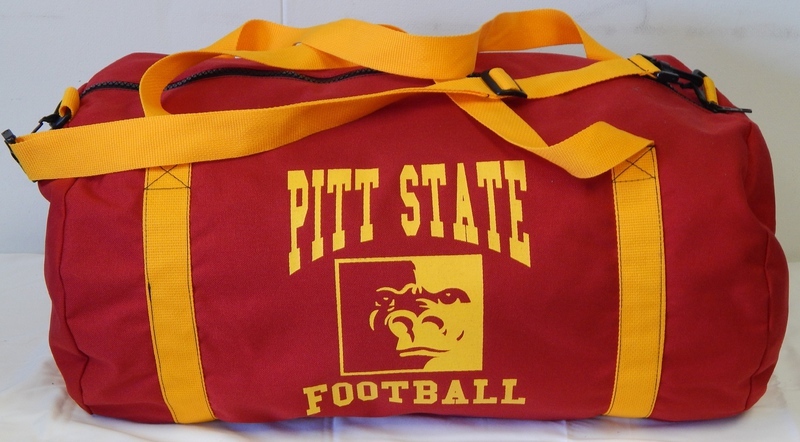 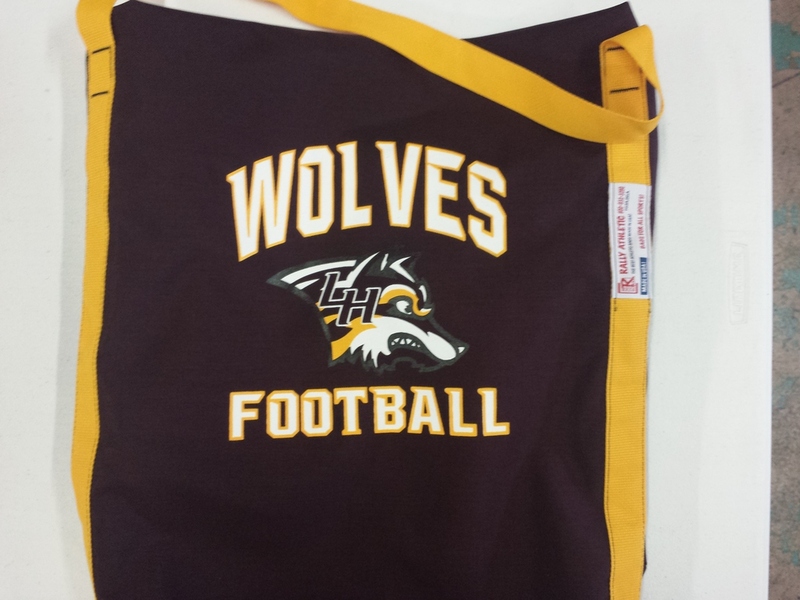 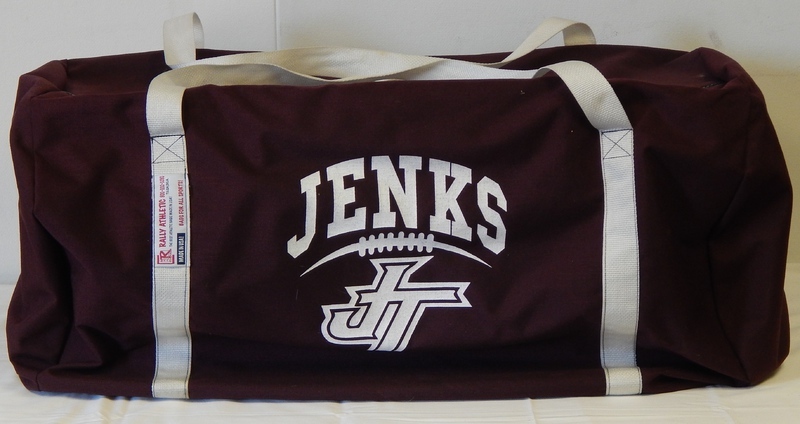 BAGS FOR CHAMPIONS...BAGS FOR ALL SPORTS...DIRECT TO SCHOOLS AND TEAMS ONLY...WE DO NOT SELL TO DEALERS...WE SELL DIRECT AND YOU SAVE!